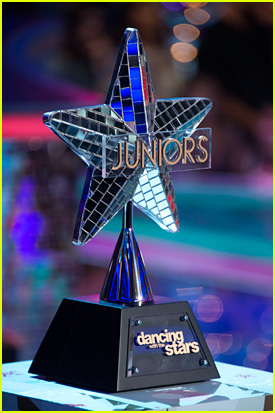 Who Went Home on Dancing With The Stars Juniors’ Week #7? Find Out Here! 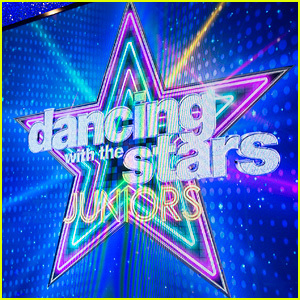 | Dancing With The Stars Juniors, Elimination, Television | Just Jared Jr.
Who Went Home on Dancing With The Stars Juniors' Week #7? Find Out Here! SPOILERS AHEAD! DO NOT CONTINUE READING if you don’t want to know who went home on the show! 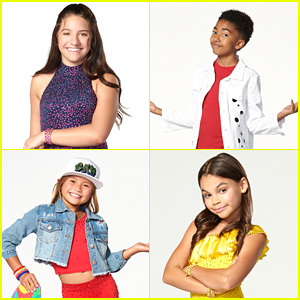 After getting a blast from the past with five amazing performances on Dancing With The Stars Juniors, another team was eliminated from the show. 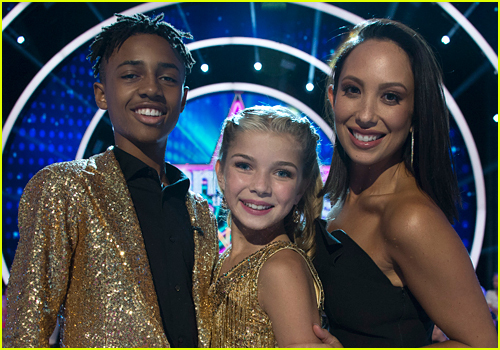 While all the young celebs did amazing on the dance floor in their performances, another team was unfortunately sent home. 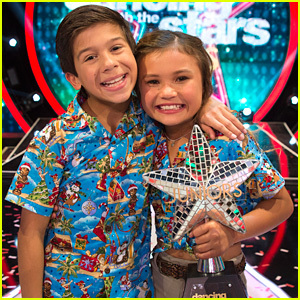 This team joined Addison Osta Smith and Lev Khmelev; Tripp Palin and Hailey Bills; Hudson West and Kameron Couch, Sophia Pippen and Jake Monreal, Alana “Honey Boo Boo” Thompson and Tristan Ianiero, Jason Maybaum and Elliana Walmsley; Akash Vukoti and Kamri Peterson who were eliminated from the show in the past weeks. If you missed all the performances, check them out on JJJ now! Click inside to see which couples went home….